Discussion in 'ParrotAlert - Lost and Found Alerts' started by parrotalert, 11/8/18. parrotalert Biking along the boulevard Avenue Veteran I Can't Stop Posting! 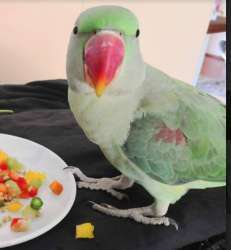 Provided by www.parrotalert.com - Can you help?